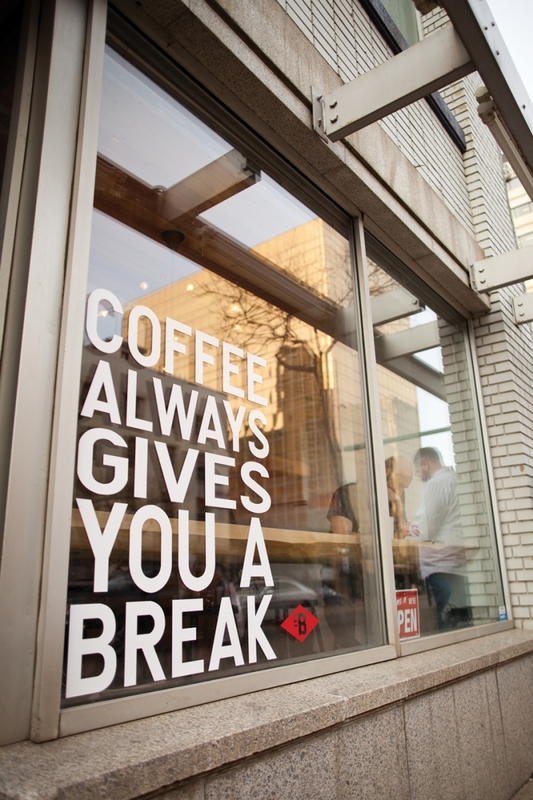 Edmonton’s independent coffee scene is brewing, but is there room to grow? The world knows Canadians love their coffee – as long as it comes in a Tim Hortons cup. It’s a stereotype born out of long lineups and a cult following for the iconic Canadian chain. But despite the collection of Tim Hortons, Starbucks and Second Cup franchises on Edmonton streets, there’s an independent coffee scene percolating here, bringing the third-wave coffee trend to the masses. Simply put, it’s treating coffee with an artisanal culinary appreciation rather than like a commodity. This is the scene where terms such as “direct trade,” “micro-roasting” and “single origin” are bandied about to describe the processes and origins of the specialty coffees being prepared for your morning fix. Even if the beans are the same, the coffees are as different as the techniques used to make them – roasting, grinding and preparation. It is found in the places where latt art and alternative coffee preparation methods, such as pour-over or “slow coffee,” are commonplace. It is found where the barista likely knows as much about coffee as a micro-brewer would know about beer. 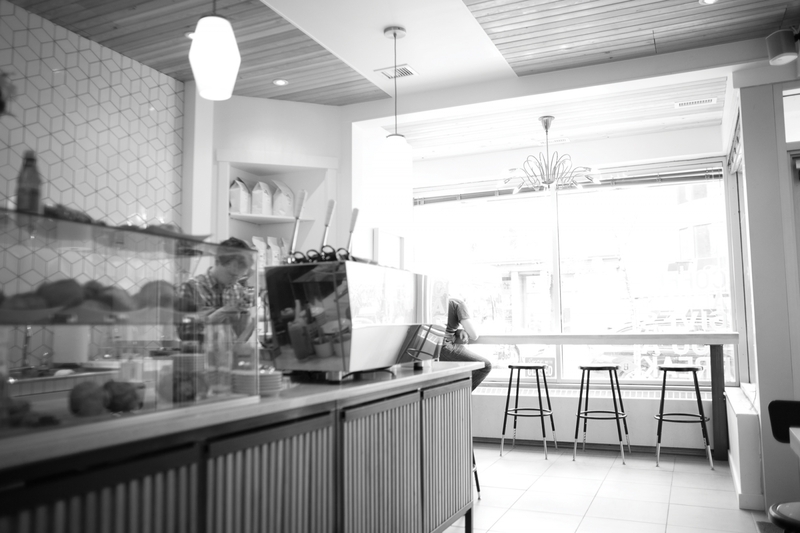 Given the surge in the popularity of artisanal and specialty coffees over the last decade, it’s no surprise Edmonton is seeing a growth in independent coffee shops like West’s. Signs of the rise of third-wave coffee are most apparent downtown. 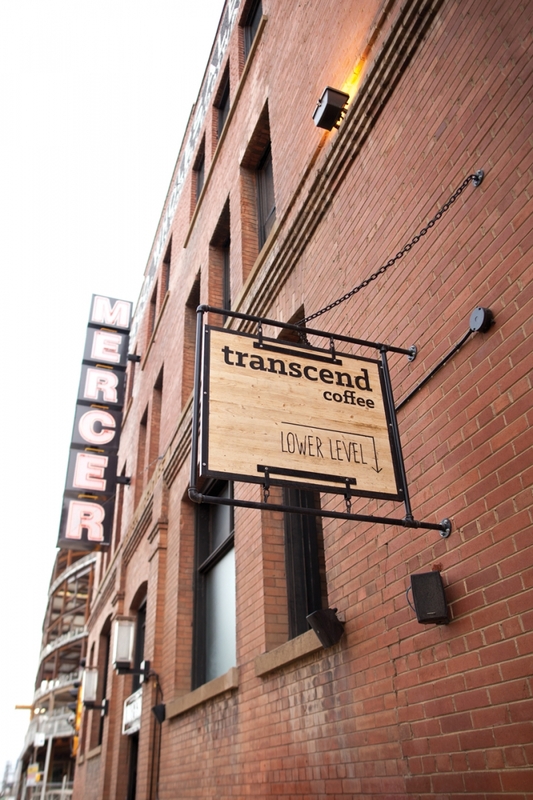 Artisanal coffee bars such as Credo and Transcend Coffee Mercer on 104th Street are at the heart of what is now unofficially known as Edmonton’s coffee district. 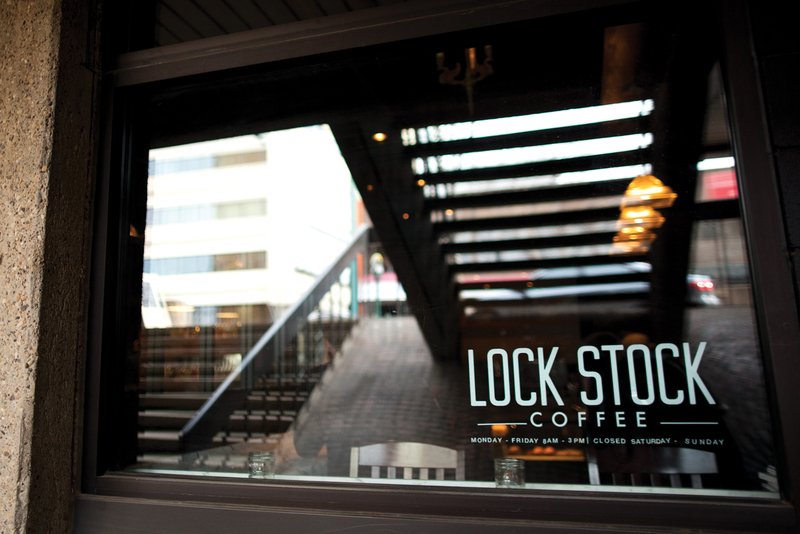 Remedy Cafe and two of Edmonton’s newest additions, Lock Stock Coffee and West’s Coffee Bureau, round out the district, firmly stationed along Jasper Avenue. Elm’s brand of cafes has expanded to include Burrow, District Coffee Co. and Little Brick, each with its own unique concept and coffee selections. The indie coffee shops spread further outward still, as Credo recently expanded to a 124th Street location, only a few blocks from a new Remedy location and Barking Buffalo Cafe. Meanwhile, Transcend is planning a fourth location in the Ritchie Market, slated to open next year.